Some of the easiest strategies have huge impact on your health. Small changes each day can lead to significant impact over time. Exposure to high temperatures is one that acts as a catalyst to boost your health. Saunas are popular among people from Eastern Europe, Asia and Finland, as they help relax and detoxify your body. Many athletes use the extreme heat of saunas to reduce stress after hard workouts. Increased core temperature actually helps them boost athletic performance and increase their endurance. Exposure to extreme temperatures may also help decrease your risk of cardiac problems and lower high blood pressure. In this article, we would like to tell you why and how to bathe in steam, in order to boost your health. Are you interested? Scroll down to read this useful article right now. 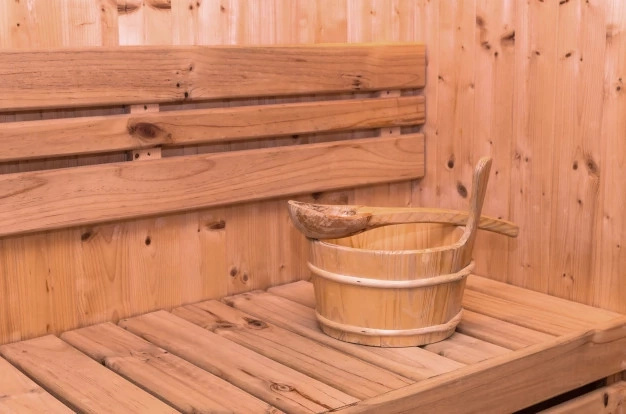 The effect of sauna on your body is based on short-term temperature increase with all its direct and indirect consequences, in particular, with improved metabolism and removed metabolic and liquid toxic wastes. Sauna heats your skin up to forty-five C. It improves blood circulation, unclogs pores and makes you sweat more. Then cold shower constrict your blood vessels to keep heat, which as a result gives us amazing effect. It removes dead skin cells and bacteria. You may also use creams, masks and scrubs after sauna to get more benefits for your skin. The heating of the body loosen mucus and phlegm and soothe sore throat. It can help treat upper respiratory problems and improve asthma symptoms. 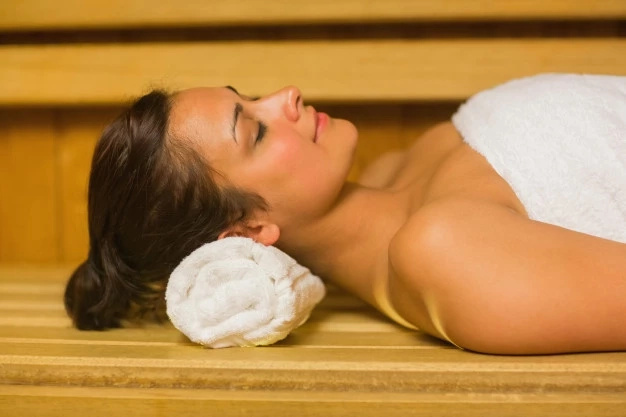 Sauna and steam rooms may also help open your airways and improve your breathing. When you enter the sauna, your pulse quickens up to ninety or one hundred beats per a minute and expands your blood vessels. Cooling normalizes your pulse rate and tone of blood vessels. This way, you get an amazing workout for your heart — the alternation of phases of heating and cooling. This workout can help keep your heart healthy. In the sauna, your body temperature rises, expanding the blood vessels. Over time, sauna helps improve the function of the inside layer of blood vessels. Moreover, scientists believe that people who have a sauna two-three times a week experience decreased risk of high blood pressure. Good circulation in the kidneys is a condition for their proper functioning. That is why patients with kidney disease can perform in the sauna only such treatments that do not hinder the supply of kidneys in the blood. This means that people with kidney disease shouldn't take a cold shower or immerse in a cold water pool. They should carry out a hot foot bath after each use of cold water. The sauna calms your mind and makes you feel better. Alternation of heating and cooling can make you feel fresh and energetic at first, and then relax your body. The sauna can also be used to treat insomnia and other sleeping disorders. However, if your aim is to treat insomnia — you should go to the sauna two or three hours before going to bed. The sauna activates your sympathetic system — encourages the adrenal glands to produce hormones. And this is good for your health, especially if you experience chronic stress. High sauna temperatures kill most germs. So if you want to ward off infections, you should go to the sauna at least several times a month. The sauna may help pregnant women facilitate childbirth and reduce their duration. It may also relieve stress levels and helps prevent varicose veins during pregnancy. If you are pregnant, don't be afraid to go to the sauna. #1. 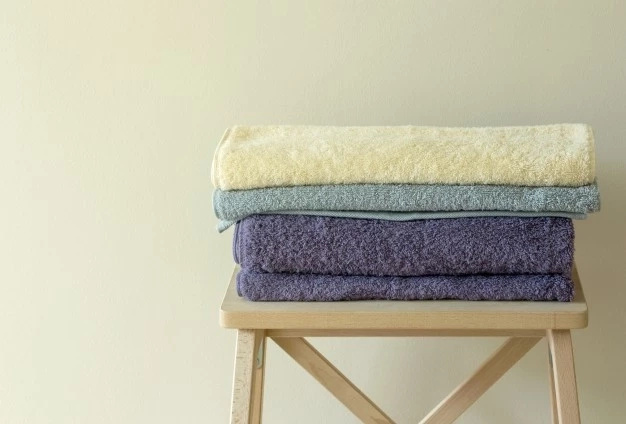 Take a quick shower to get rid of bacteria that can grow quickly in hot environments. #2. 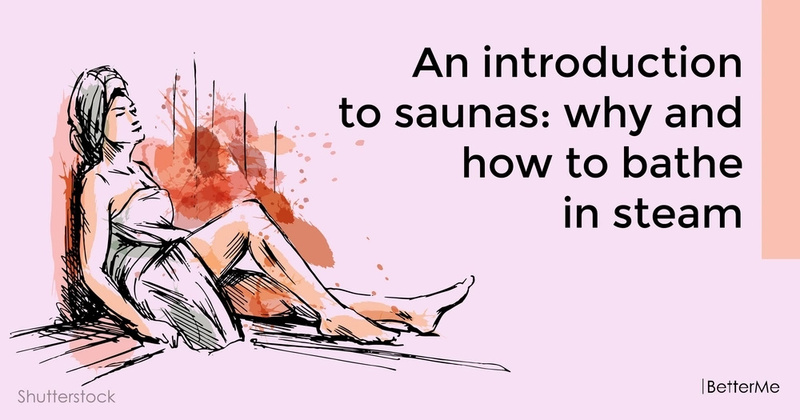 Go to the sauna and stay there for fifteen or fewer minutes. #3. Leave the sauna, take a shower again, and walk for several minutes. #4. Wash your arms and legs in a cold shower first. And then wash your whole body. #5. Immerse yourself in the cold pool. #6. Take a break from sauna and rest for half an hour before entering the sauna again. #7. Go to the sauna for fifteen minutes again. #8. Leave the sauna, take a shower again, and walk for several minutes. Take a cold shower again. #9. Scrub your body and your face, in order to unclog pores and remove acne.